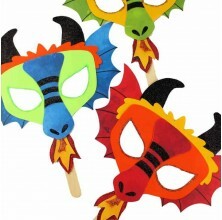 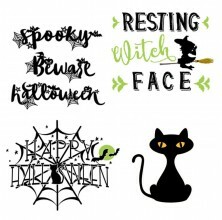 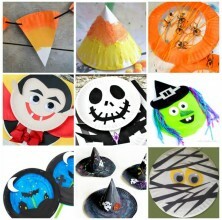 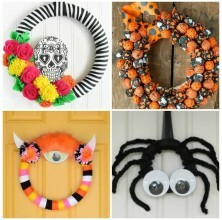 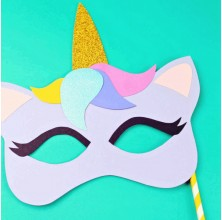 On this page, you’ll find Halloween crafts and food, including Halloween cupcakes and other treats, Halloween crafts for kids, and even Halloween decor. 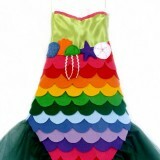 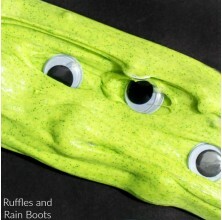 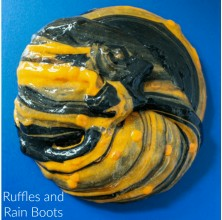 Join the fun on Ruffles and Rain Boots. 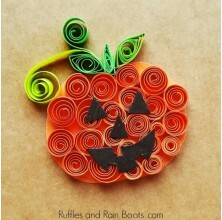 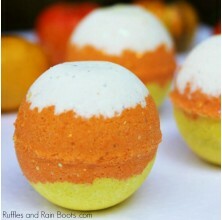 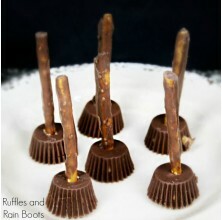 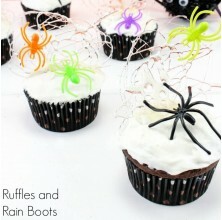 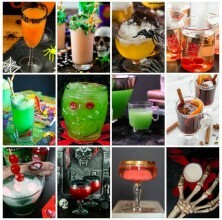 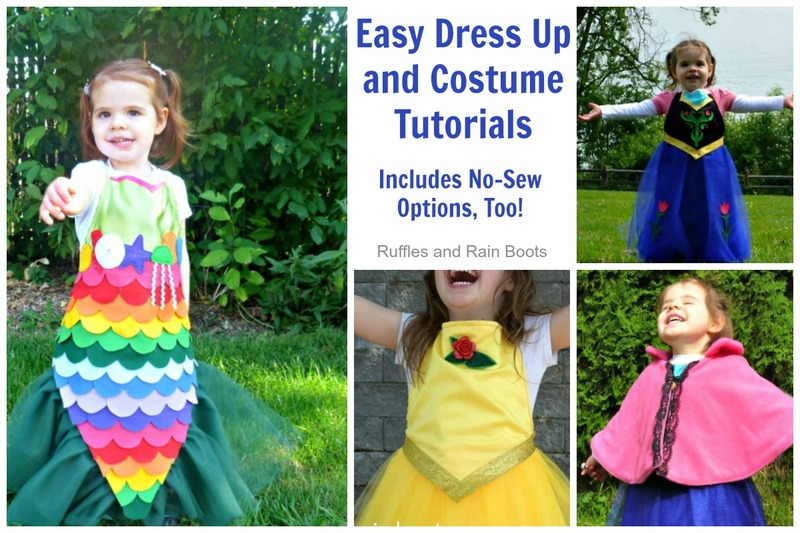 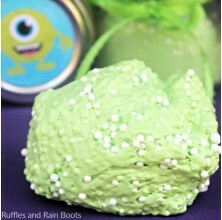 Here at Ruffles and Rain Boots, we have some fun and easy Halloween treats for you! 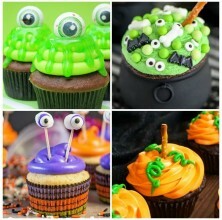 Fun for all ages, here are a few of our favorite Halloween cupcakes. 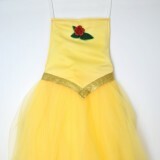 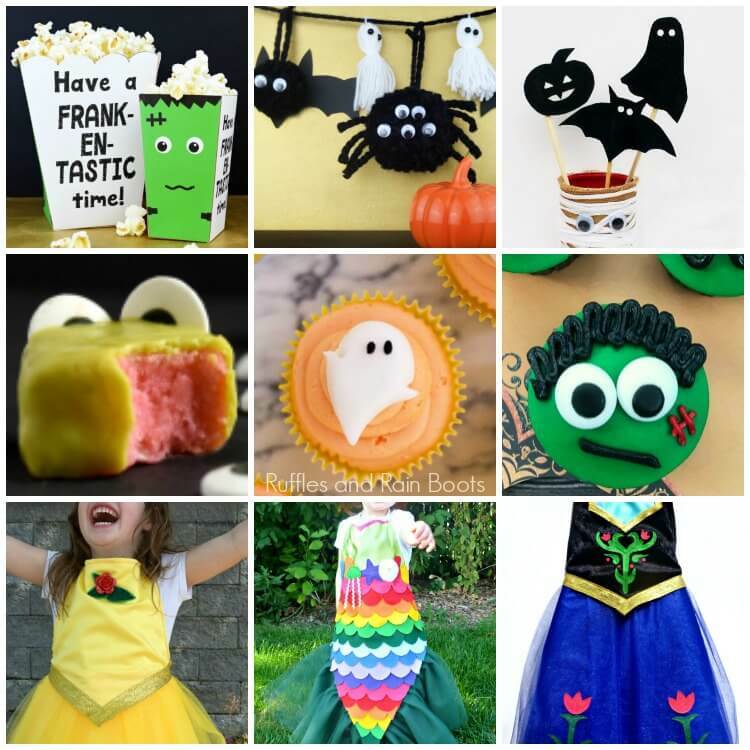 Be sure to scroll down for all of the Halloween fun here on the ‘Boots. 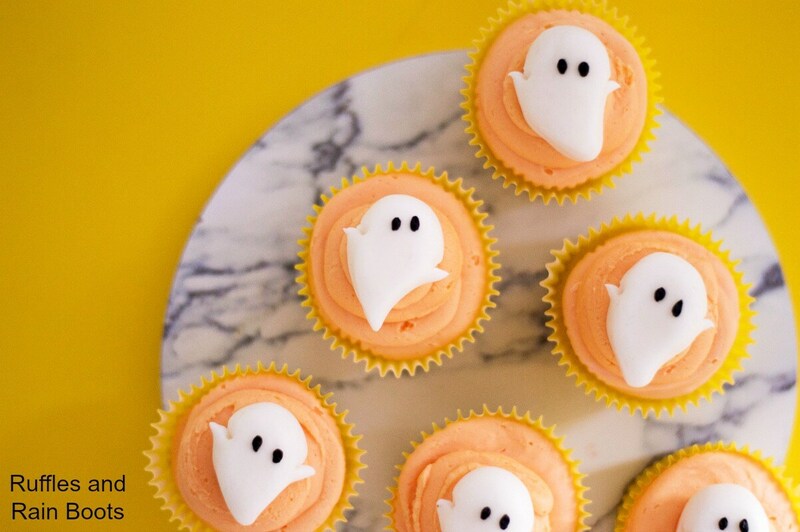 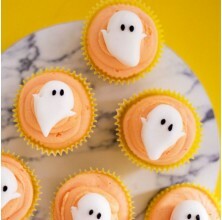 These fun (and ridiculously easy) ghost cupcakes are loved by kids of all ages! 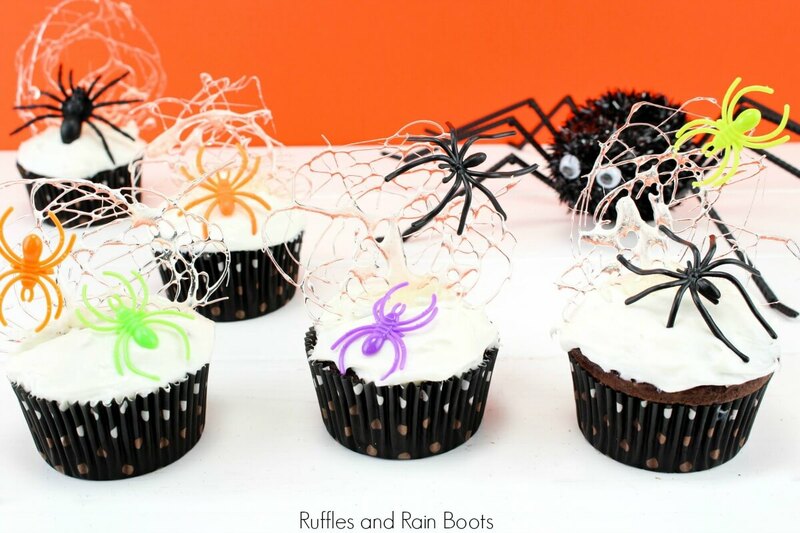 These spun sugar spider web cupcakes are both the Halloween treat and party favor. 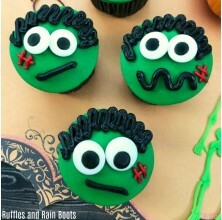 How cute are these Frankenstein cupcakes? 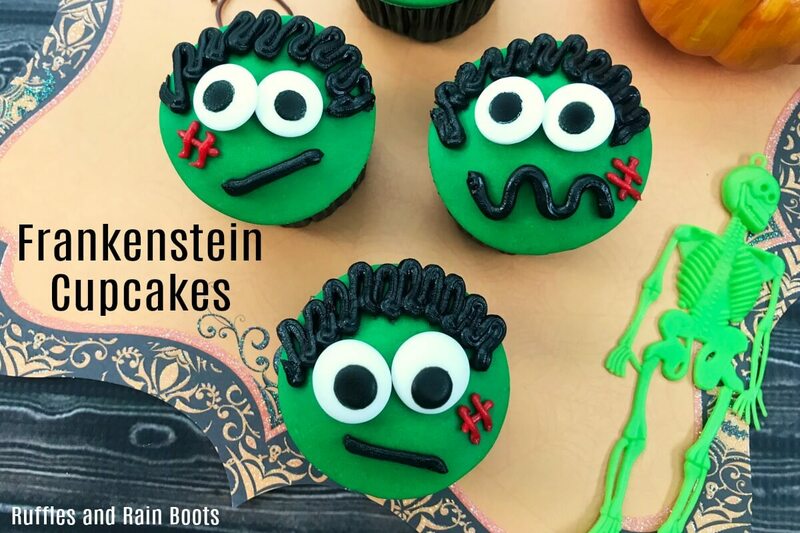 This makes for a great non-scary Halloween treat for little ones. 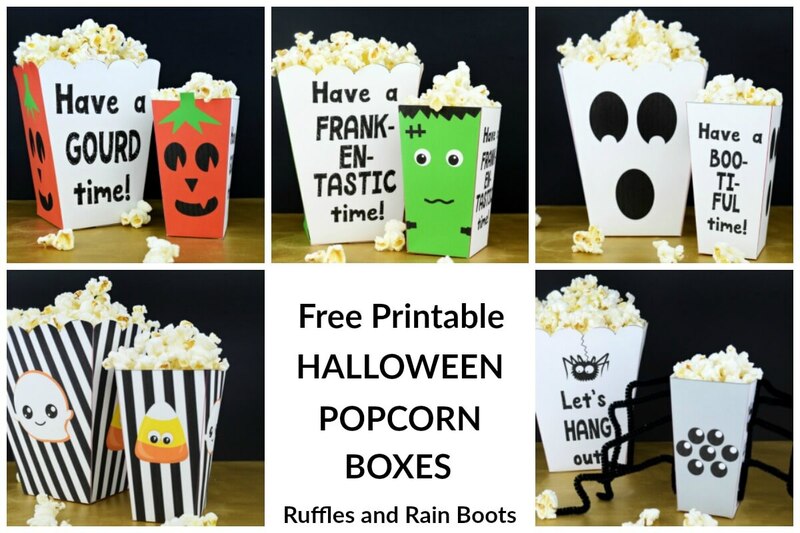 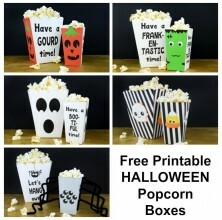 Whether you’re counting down to the spookiest holiday or have a fright-fest, use these printable Halloween popcorn boxes to set the mood. 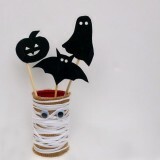 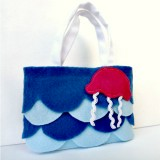 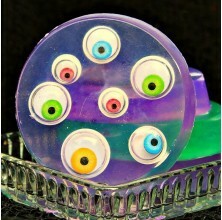 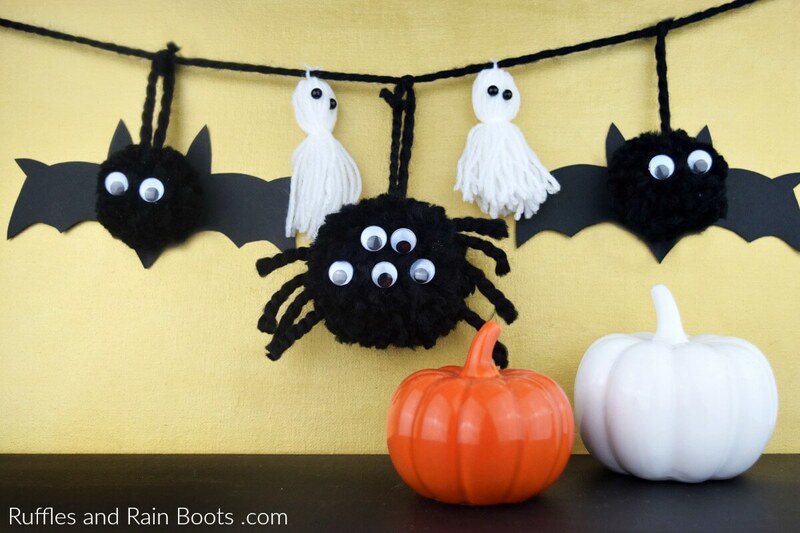 An easy and fun craft for all ages, this felt tic-tac-boo! 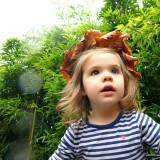 game is a great time. 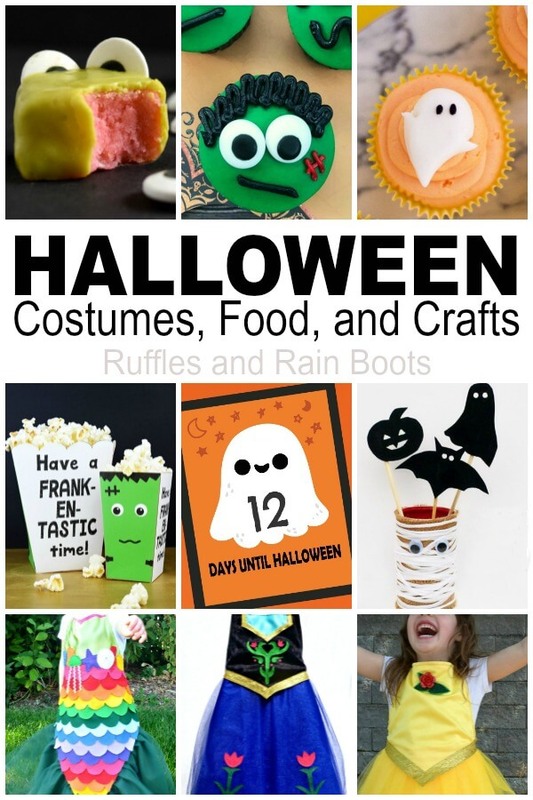 Just keep scrolling – these are just some of the many Halloween crafts and food ideas we have here on Ruffles and Rain Boots! 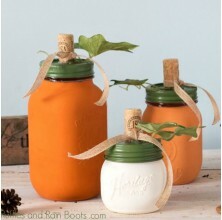 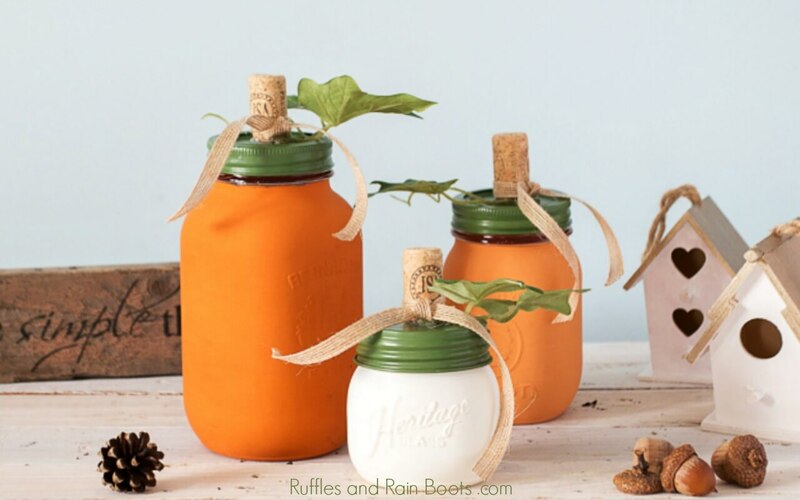 Fun and easy, this quick craft makes these adorable pumpkin mason jars. 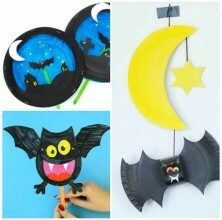 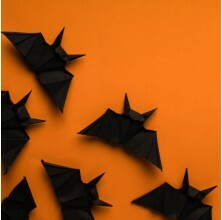 This is one our favorite Halloween crafts and food ideas for the spooky holiday because it can take you all the way through Thanksgiving. 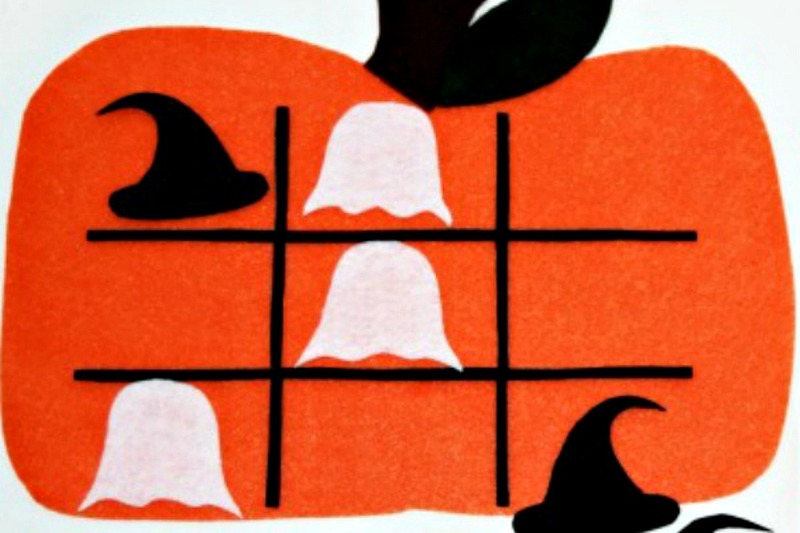 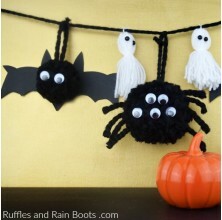 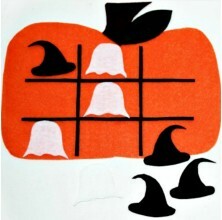 Quick to put together, this Halloween pom pom banner features ghosts, bats, and the cutest spider. 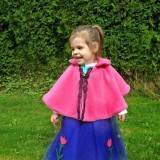 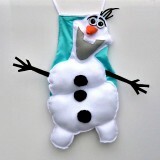 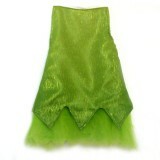 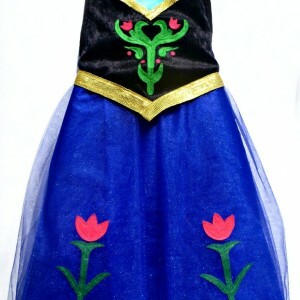 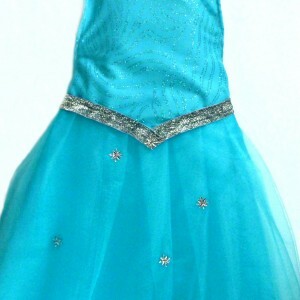 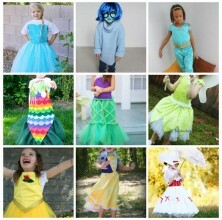 From the FROZEN cast to the cutest Little Mermaid, these are our favorite DIY Halloween costumes for kids.